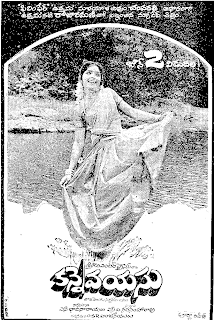 Trivia: This was debut movie for Uma Maheswara Rao as a hero. He was a leading lawyer from Kadapa with stage experience. 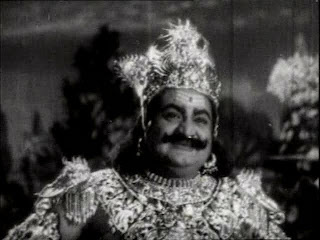 He later acted in only two films - in Nagaiah's home production, 'Bhagyalakshmi' and in Gudavalli's 'Panthulamma', both released in 1943.